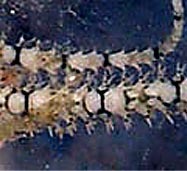 shape and length of arm spines. 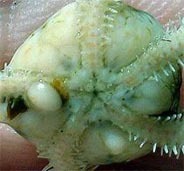 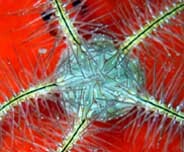 Common brittle star in the subtidal zone. 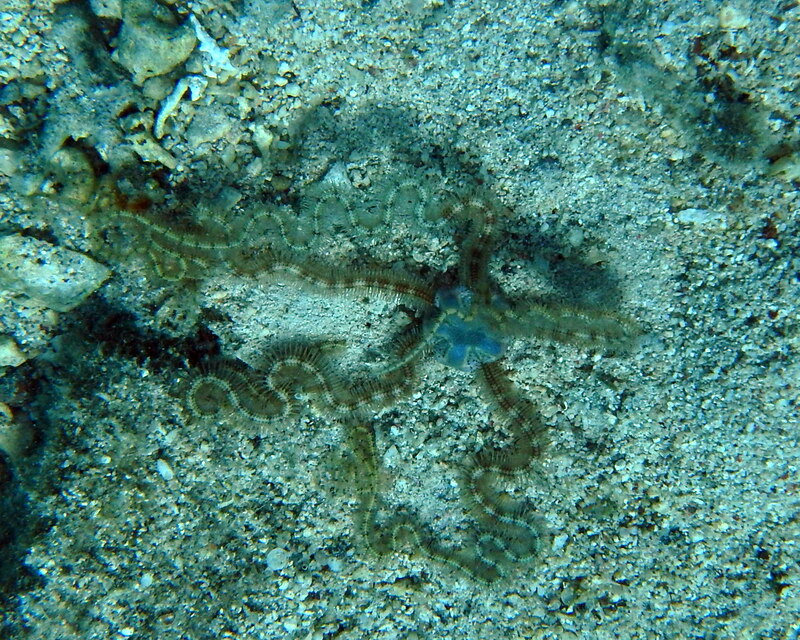 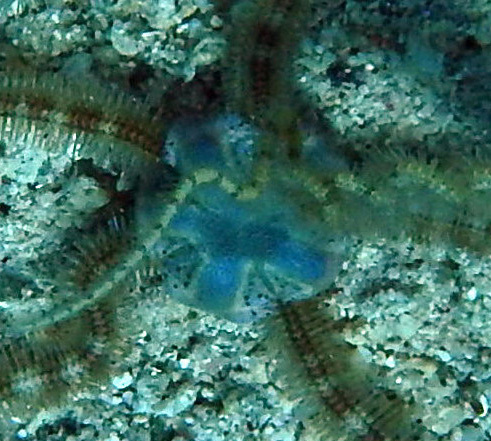 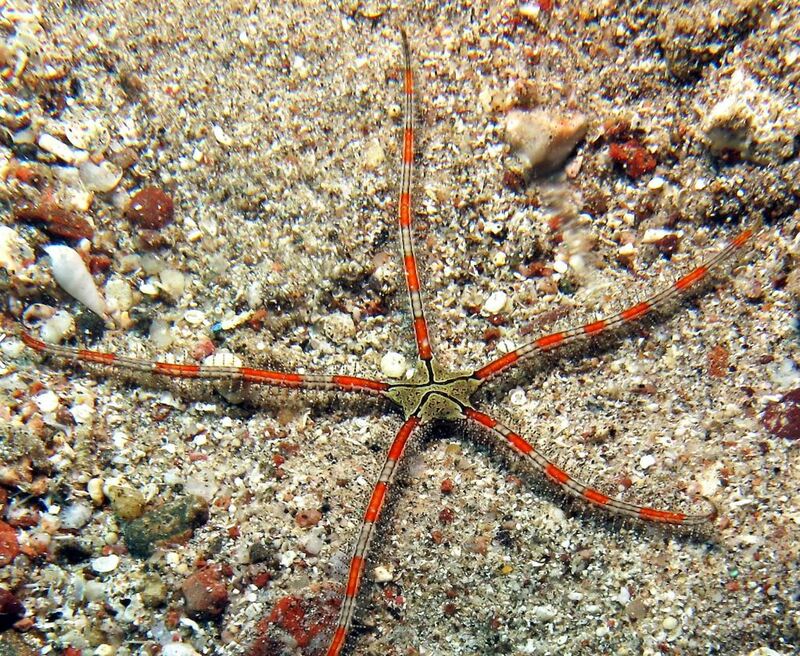 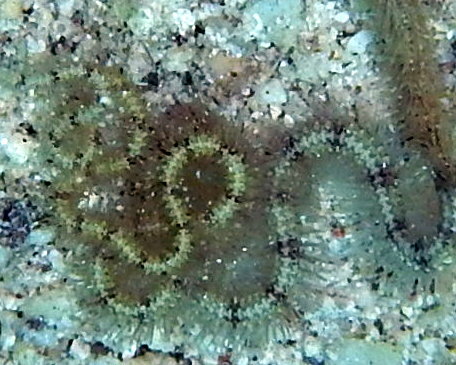 Common brittle star on corals. 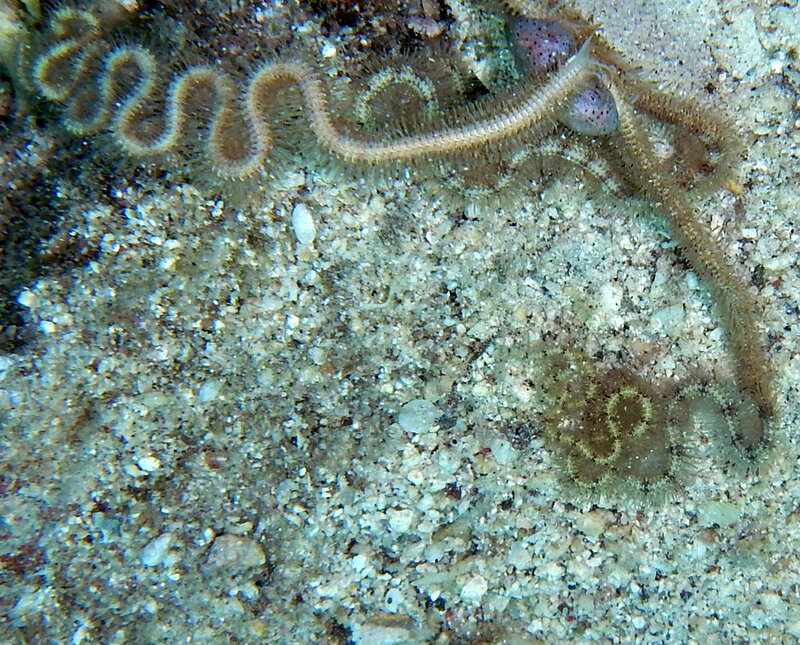 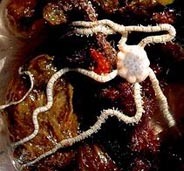 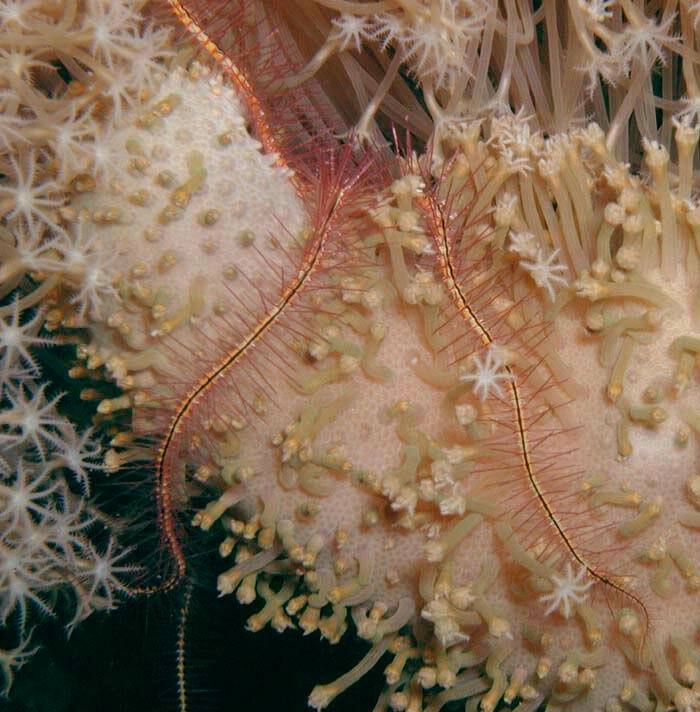 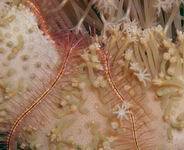 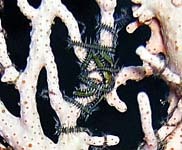 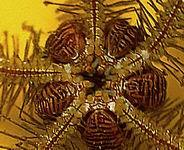 Common brittle star on gorgonians.